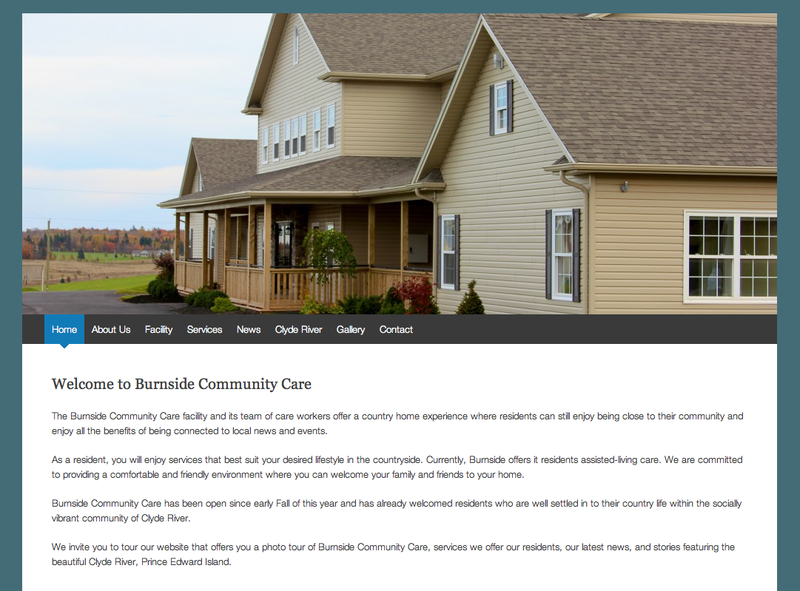 Burnside Community Care in Clyde River launched their new website this week. You can visit the site to learn more about the Burnside facility and services. The website address is www.burnsidecommunitycare.com. The site features many photos of the building and rooms including a story and photos from their recent Open House which was well attended. There is an overview of the community along with a few landscape photos of Clyde River and a link to the Clyde River community website. To view Burnside Community Care’s site, click here.